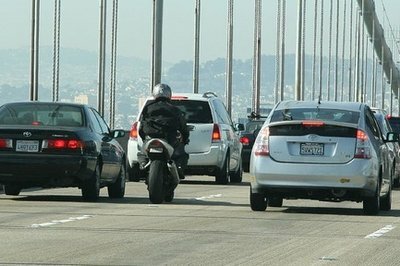 The ever-divisive lane-splitting technique, now formally recognized and legalized in California, hit a stumbling block in its attempt to spread Eastward. Utah HB 410 met a resounding defeat in the House of Representatives with a final tally of 29 in favor versus 45 against. This lemon of a bill was sponsored by Rep. Gage Froerer (R-Huntsville), and it sought to bring something similar to the Golden State’s “lane-sharing” law. I say “similar” because the language concerning speed limits was vastly more liberal than California’s. Mr. Froerer proposed to allow the lanes to be split at up to 40 mph; much faster than the other states currently floating the idea such as Montana and Oregon at 20 mph. Washington proposes to allow it at no more than 10 mph speed differential than the surrounding traffic that can be moving as fast as 35 mph, so it’s even faster than Utah. Not that it matters in the moment; the Utah bill is DOA for now. Continue reading for more on the lane-splitting issue. As a result of this defeat, I expect proponents to continue spouting statistics (what’s that saying about lies, damn lies and statistics?) and anecdotal evidence to attempt to force it onto the floor again. Don’t get me wrong; when used as intended in areas that really need it, I can see it being a positive thing, and no, my opposition is not because I don’t understand it. 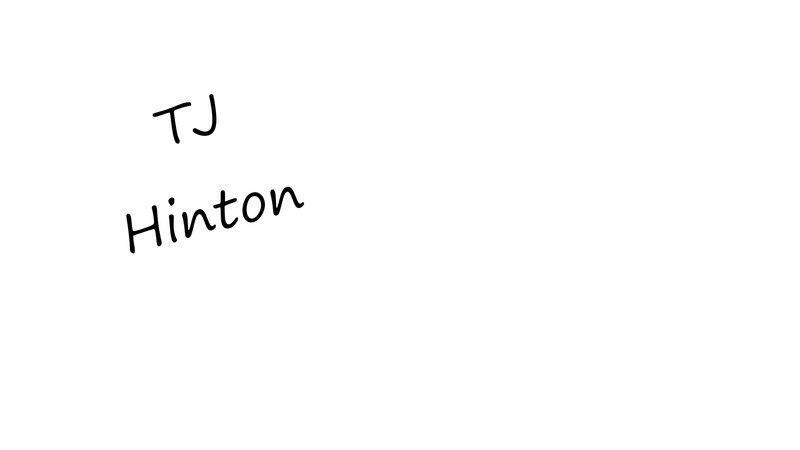 My opposition is based on the abuse that is bound to occur and already occurs whether it is legal or not. Riders will do it too fast, and when it isn’t really necessary, creating a danger to everyone around them. Also, the speed differential is impossible to quantify, since you can’t clock an individual target in a group of vehicles, which leaves too much discretion to law enforcement to decide when the law is being broken, and when it is not. What could possibly go wrong with that? As always, I’ll be watching the spread and wondering when it will make it all the way to where I ride. Till then, I’ll keep using the escape techniques that kept riders safe for years; watching your dad-blamed mirrors and being ready to bolt to one side or another for that occasional oblivious cager running up on a stopped/slow pack of traffic.